Your wedding day is a once in a lifetime experience, something that you're probably going to want to document as fully as you possibly can. For this reason I offer an all day package and it's a simple one, you get me all day from preparations in the morning right up until and beyond the first dance in the evening. You receive all of the best fully edited images on a beautiful personalised USB drive, along with personal rights over those images for you to share or print to your heart's content. In addition to that you’ll also receive a private online gallery to share your wedding photographs with family and friends. I understand that all day coverage isn’t for everybody, for this very reason I also offer a half day wedding package. 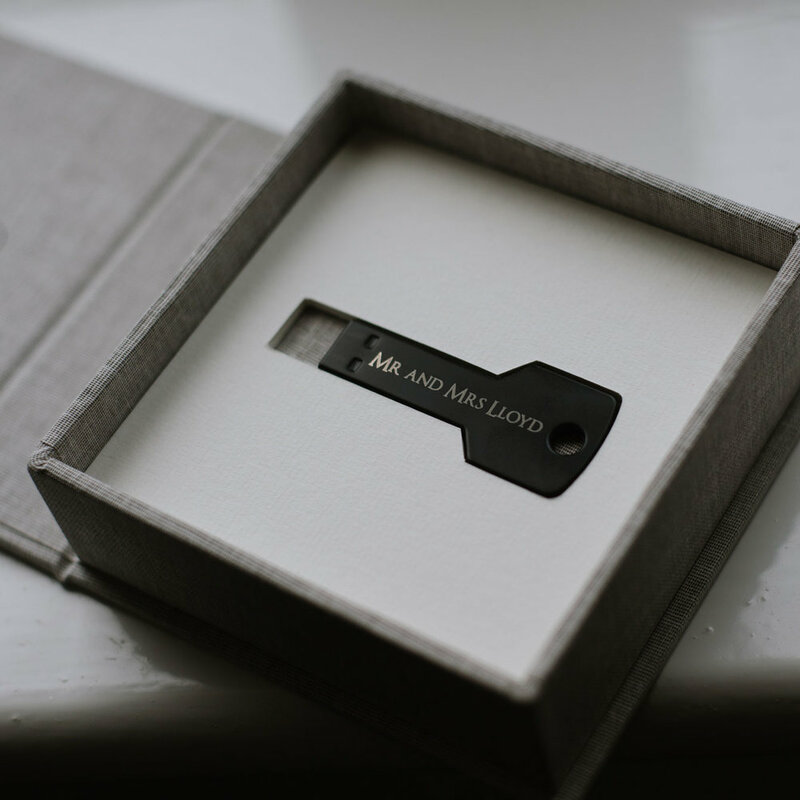 It includes the same service as above, with the same beautiful personalised USB drive with the same personal usage rights over the images. You’ll also receive a private online gallery to share your wedding photographs with friends and family. The only limitation is the time that I spend with you on your wedding day, which for the half day coverage is 5 hours. In addition to the above, I also offer engagement photo shoots for couples. 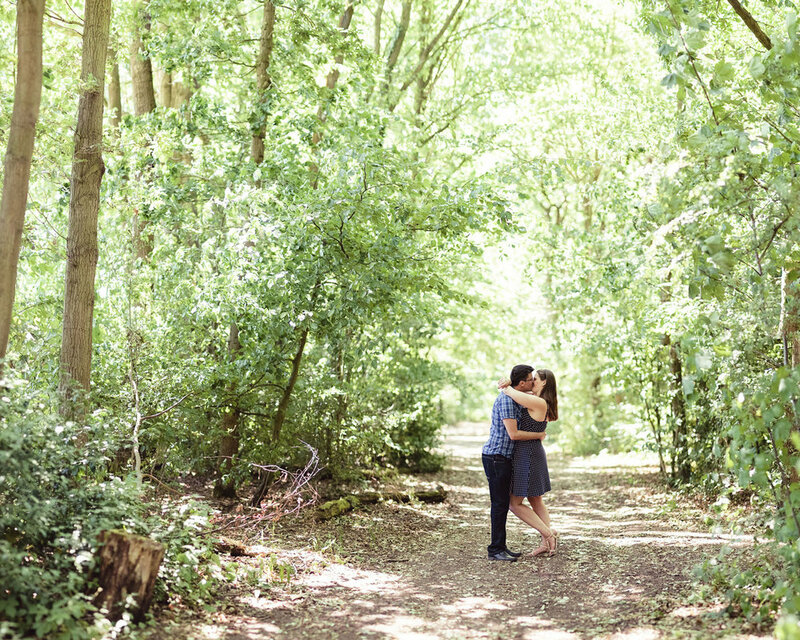 These are informal shoots lasting around an hour in a beautiful location of your choice. 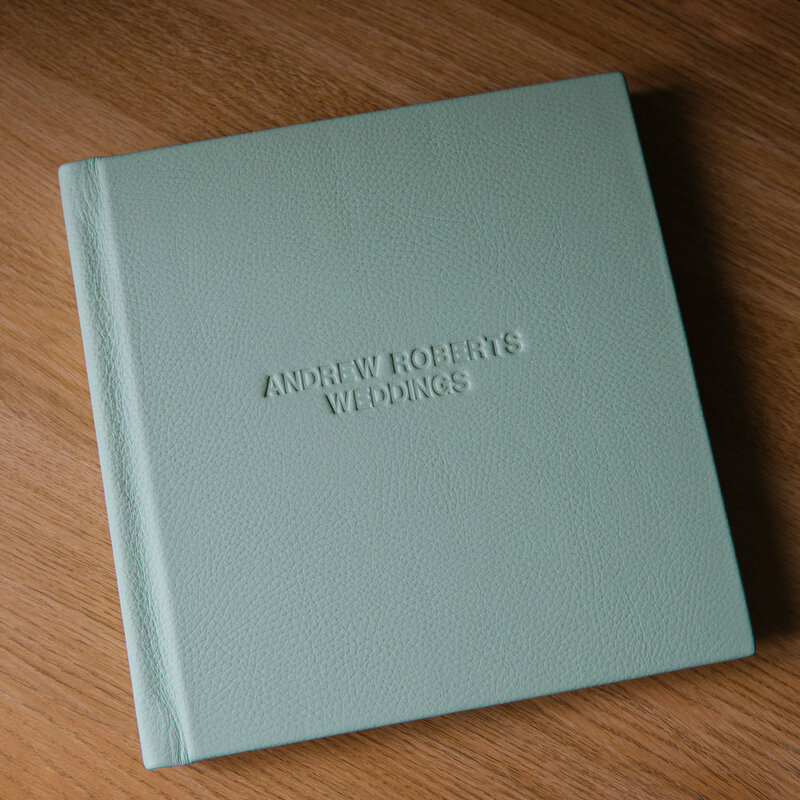 They serve many purposes but the main ones include getting you used to being in front of the camera, having some great photographs of just the two of you before the wedding and helping you realise that having your photograph taken isn’t as bad as you think! These can take place at a time to suit yourselves, some couples decide to have them straight away after getting engaged whereas some couples choose to have them just before their wedding. The location is completely up to you, I have lots of locations that work well but I always love to work in new locations, so I’m absolutely up for shooting somewhere that is special to you both.